Go to the "Keyboard & Input Methods”. Xamarin.Forms behaviors are created by deriving from the Behavior or Behavior<T> class, where T is the type of the control (Entry, DateTime, etc) to which the behavior should apply. 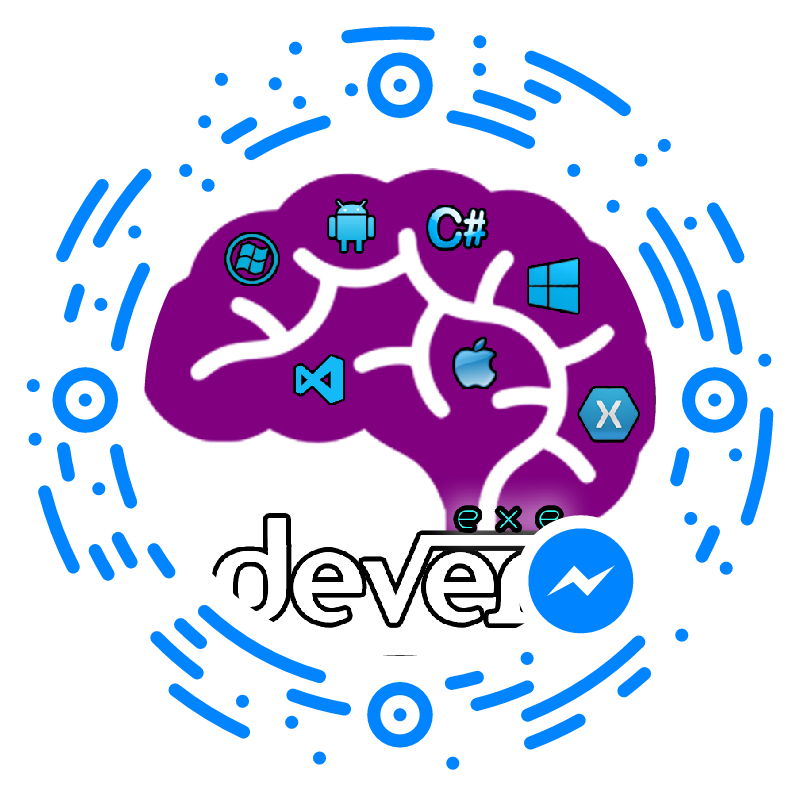 In this article I will demonstrates how to create and consume Xamarin.Forms behaviors and Input Validation using xamarin Forms Behaviors. You can find my previous article for more about create new xamarin.Form application from Here. Create a new class and inherits from the Behavior or Behavior<T> class .We can add behavior to any control so you can specify your control name instead of T.
The OnAttachedTo method is fired immediately after the behavior is attached to a control. This can be used to register event handlers or perform other setup that's required to support the behavior functionality. The OnDetachingFrom method is fired when the behavior is removed from the control. This method receives a reference to the control to which it is attached, and is used to perform any required cleanup. The password validation behavior added into Entry control. We can re-use this behavior to Entry control. The below code is Date of birth validation behaviors. I used a date picker and restricted the max date to be 100 years from the current day and min date to be 1. The DOB validation behavior added into DatePicker control. We can re-use this behavior to Date Picker control. The below code is Email validation behaviors. Email validation behavior added into Entry control. We can re-use this behavior to Entry control. The below code is Number validation behaviors. The Entry box will allow only numeric value. You can create multiple property in behaviors class and assign value in xaml controls. The CompareValidator control allows you to compare the value entered by the user into an input control, such as a Entry control, with the value entered into another Entry control. You can download sample source code and run the application .